A North Coast Man's View of What's Around Him..
Adventures in Grand River Wine Country. Grapes ripened on the vine. 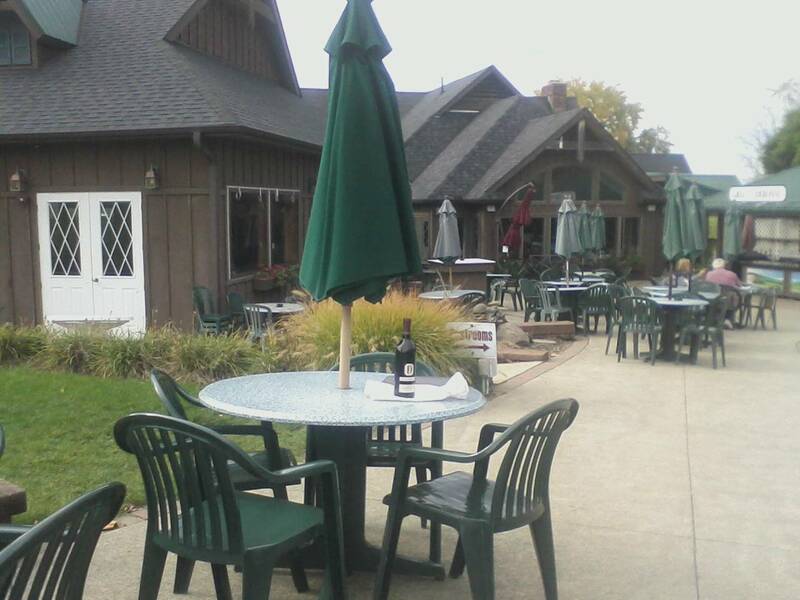 The Grand River wine country to the east of Cleveland Ohio is a well-kept secret for the rest of the nation. Straddling the Lake and Ashtabula county borders it’s a truly enjoyable day trip on a weekend afternoon. While it is a far cry from the world renown wine areas of the nation, Grand River is coming into it’s own and, these roads get quite busy with traffic from the nearby cities. Route 307 and Doty Road are lined with fields of grape vines interspersed with woods, houses, bed and breakfasts like the Polly Harper Inn, and the occasional corn field. In the fall, air is heavy with the scent of grapes still on the vine. 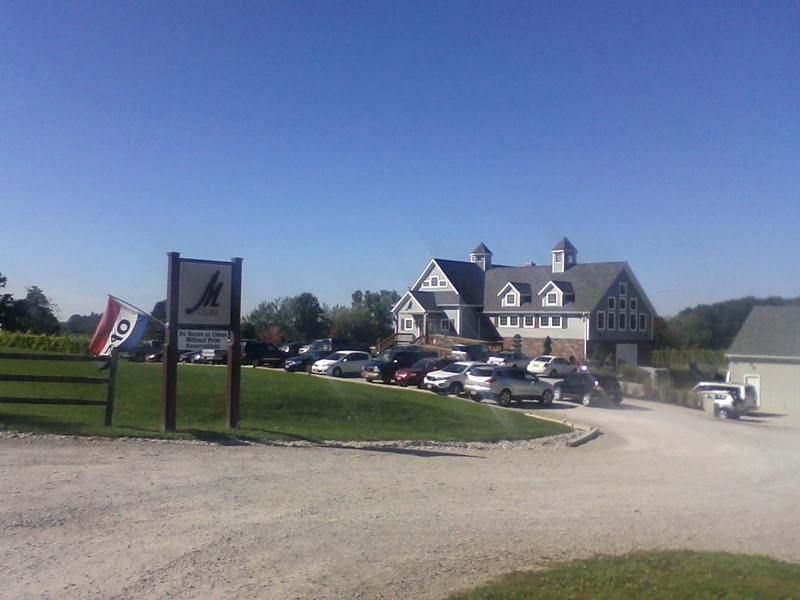 Created in 1983, there are about 13-22 wineries in the Grand River Appellation. They include such local favorites as Chalet Debonne Vineyards, Ferrante Winery and Ristorante, St. Joseph Vineyard and M Cellars. Surprisingly, more than a few have won awards for the quality of their wines. French-American hybrids such as vidal blanc naturally thrive in this area but also original grape varietals including pinot noir and chardonnay which benefit from the area’s proximity to Lake Erie to the North. Many vintners have taken a cue from those on the other side of Lake Erie and produce ice wines which have a strong local following. Chalet Debonne on Doty Road in Madison, Ohio, has been producing award-winning ice wines for years, including this year. “It has been busier this year than last because the economy was still slow,” an employee of Debonne told me recently when I went there. Her comment bore her out because, as I was leaving, two busloads of people were coming in. It is well known locally for their special events, and hot air balloons taking off from its grounds. Ferrante’s on a Summer Weekend. 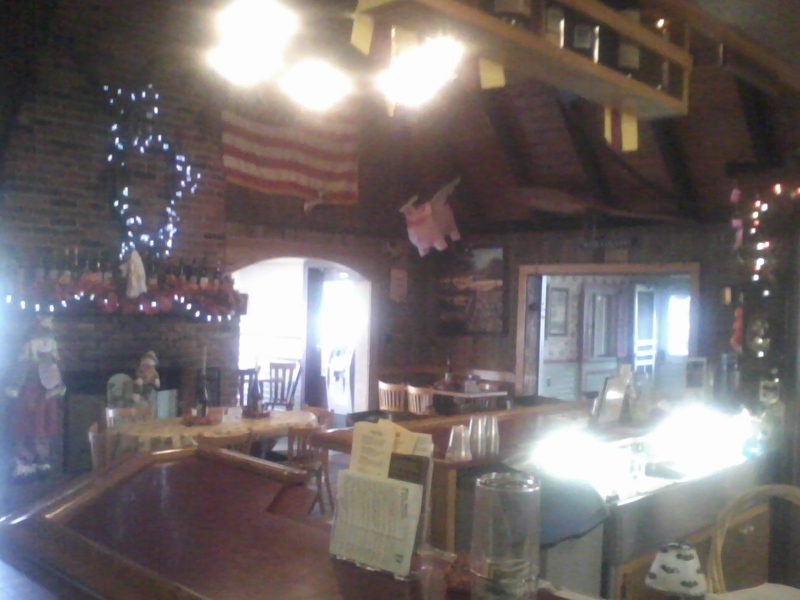 Ferrante’s Winery and Ristorante on Route 307 is another well known establishment to Clevelanders. It too has won numerous awards for it’s wines such as gold medals for it’s Grand River Valley Vidal Blanc Ice Wine and Cabernet Franc. 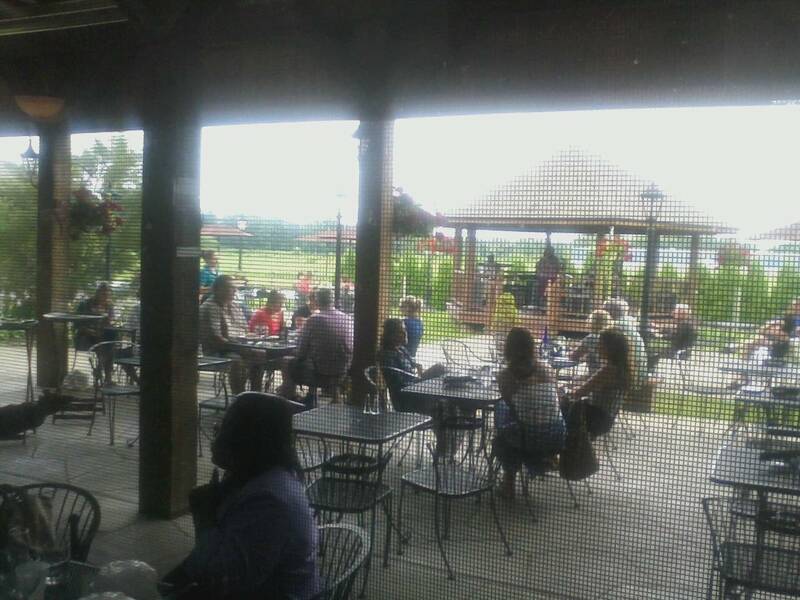 However, it is the restaurant that really fills up the parking lot; especially since they have live bands performing on the spacious patio in the summer. M Cellars Winery and South River Vineyard (located in an old church) are the newer kids on the block, so to speak. On my recent drive down South Ridge Road, it was encouraging to see that such new establishments, only created within the last decade, were doing excellent business. M Cellars parking lot was filled when I stopped in their driveway and, from their website, seems to be getting pretty good local press. 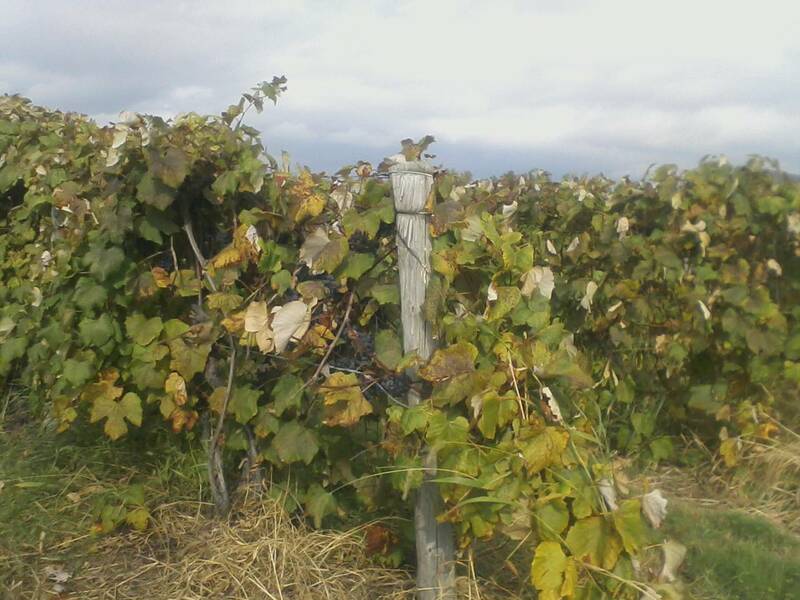 This stretch of land south of Lake Erie has been known as a grape growing region since the 19th century. Geneva Ohio, is home of the annual Grape Jamboree which has been running strong for 51 years. However, it was table grapes or those destined for the jar of jam that historically predominated. It was only after 1970 that some grape growers, such as Debonne, began to seriously invest in commercial wine-making and in the past few decades it has taken off. According to Donniella Winchell of the Ohio Wine Growers Association in a recent phone conversation, things have been “crazy, busy out here, it’s insane,” but bears out her strong belief that the wineries such as Debonne’s are an economic engine for the county. The Summer Season, which has on average 10,000 to 12,000 people visiting the wineries daily, has extended to March to take in the enormously popular Ice Wine Festival with larger crowds arriving in the Fall Harvest season. Even on the coldest days of Winter, some 5,000 people head out there on a given weekend. This not bad for a an area running ten miles north and south of a small river. Grand River Wine Country’s easy access to the Cleveland area via I-90, which is a boon to the wineries, also puts it directly in the path of development. Already Eastern Lake County has experienced a building boom as woodland and nurseries have been replaced by subdivisions, big boxes, and signs along the road selling fallow acreage. Will this area be able to withstand the onslaught of urban sprawl that relentlessly moves eastward? It’s hard to tell the Grand River Wine area will be like a decade from now. With the growing investment in wineries, and conservation easement programs offered by such groups as the Western Reserve Land Conservancy, a Home Depot may never be built next to Ferrante’s. What I would like see is it evolving into what a traveler encounters on the Niagara Peninsula. Will St. Joseph’s ice wine be as well known as Inniskillin’s? Will there be a summer stock theater in Geneva or nearby Unionville? How about more boutique lodgings like the Polly Harper Inn? That, I believe, would be an amazing view for the future.